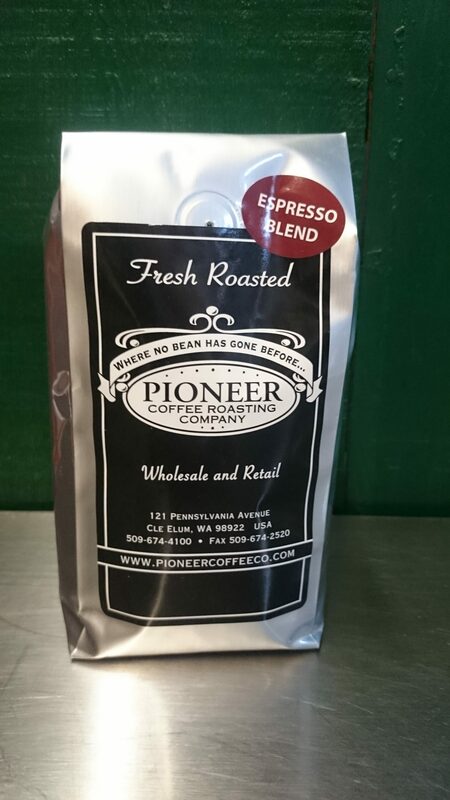 Pioneer Espresso Blend | Pioneer Coffee Co.
Come and shop with us! Used in our own cafes. 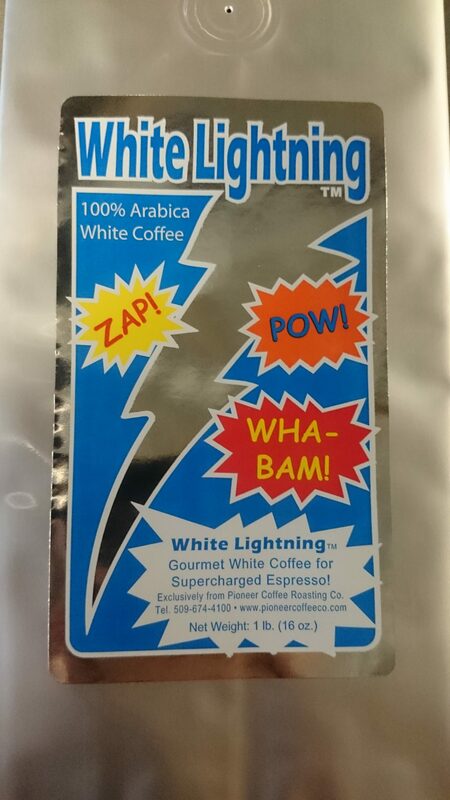 Combines the best quality Arabica Beans from around the world. Produces a carmely crema that creates the ultimate latte. This is the roast we’ll serve you when you come in and order at one of our cafes, and for good reason. This is a true blend of the highest quality. 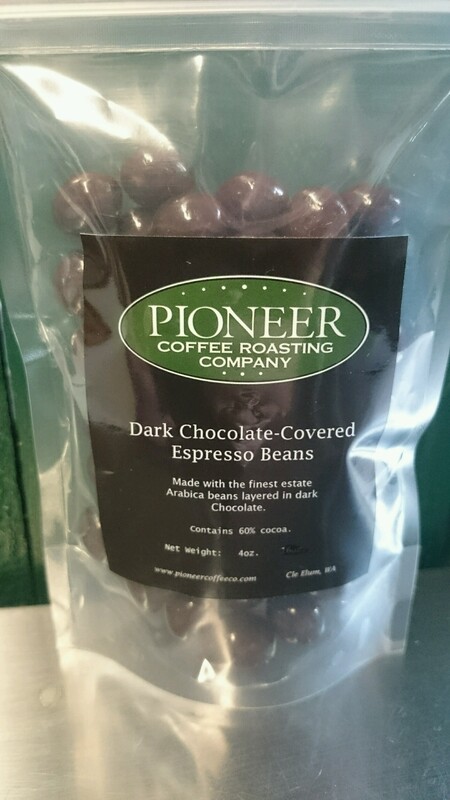 Beans from Sumatra bring the smooth, chocolaty tones while the careful roasting results in a remarkably smooth and delightfully complex taste, from the inviting aroma, to that first sip hitting the tip of your tongue, right through to the rich, lingering aftertaste. Produces a carmely crema that makes for the ultimate latte.